After going to school for Business with a major in Marketing during the ‘80s, Jenn turned to contracting and has been a self-employed entrepreneur for over 30 years. Involved with music from a young age, she has taken lessons and has played flute and organ/piano non-professionally, and has been a singer for over 30 years. 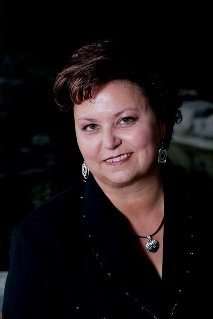 She currently sings in two Celtic ensembles, one of which tours Southern Ontario and the United States annually. 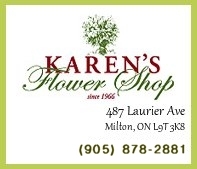 Since 2006 she has been heavily involved with the Music and Arts culture of Milton, Ontario, first with the Milton Choristers – as a singer, board member, then as a Concert Manager – and then as the Logistics Coordinator for the Annual Milton Film Festival since it began in 2013. 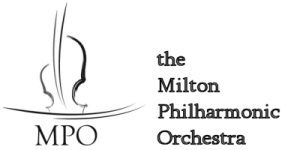 At the end of May 2014, she and Music Director Sabatino Vacca met and agreed to form the Milton Philharmonic Orchestra, and together they recruited the founding board of directors and organized auditions of its founding orchestra members. 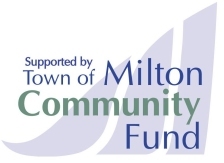 She is a passionate supporter of the arts and arts education in Milton.